Gears of War is one of the most critically-acclaimed and best-selling franchises of current times, having found a massive audience on Xbox 360. In 2007, PC gamers did get the chance to play the original game, but subsequent titles sadly remained exclusive to consoles. Now, with their renewed focus on PC, Microsoft is bringing Gears of War: Ultimate Edition to PC, along with Fable Legends and other games. 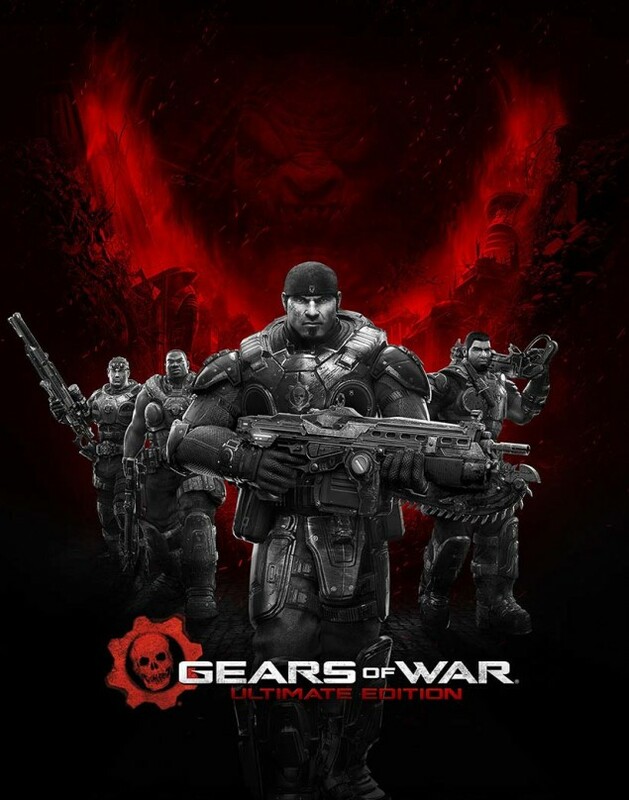 In short, Gears of War: Ultimate Edition is the 2007 PC release remastered from the ground-up with new graphics, tweaked gameplay and cutscenes, 7.1 Dolby Surround sound, bonus features, 19 multiplayer maps, dedicated game servers, skill-based matchmaking, new multiplayer features and new multiplayer game modes, including one from Gears of War 3. 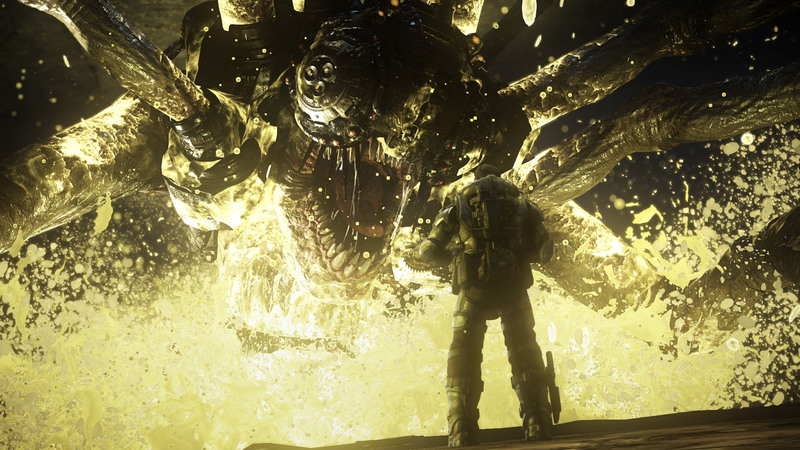 Community administrator Jack Felling has revealed the full achivements list for the upcoming Gears of War: Ultimate Edition. There is a total of 1250 Gamerscore points available to earn. Being an exclusive Windows 10 release, Gears of War: Ultimate Edition will of course make use of DirectX 12 for improved performance and graphical fidelity, which will be especially beneficial when aiming to play at 4K at 60 frames per second and higher. For more on that, we spoke to Rod Fergusson, studio manager of The Coalition, Microsoft’s new Gears of War development studio. We will bring you any new information on Gears of War: Ultimate Edition and any other Gears related news as soon as it becomes available.